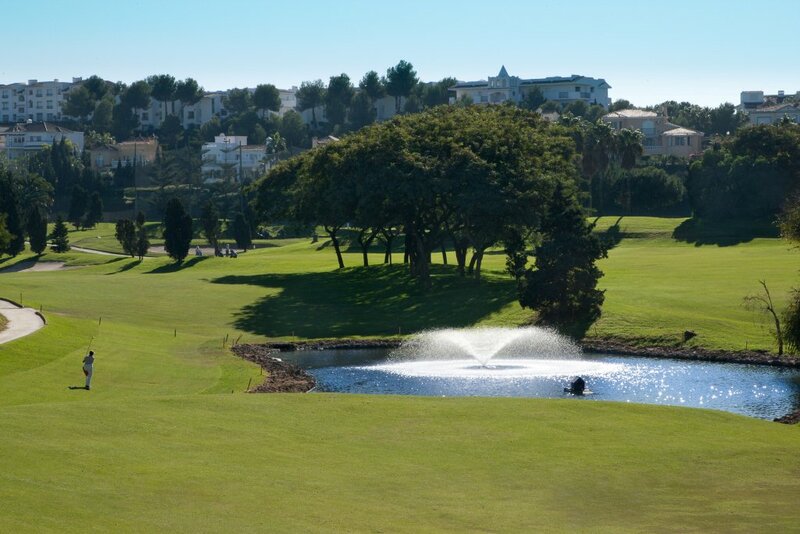 The 4****Alhaurin Golf Hotel & Resort is located in a privileged setting on the Costa del Sol. It is an idyllic place where you can enjoy a deserved rest. The Hotel is an ancient Andalusian property and offers 38 spacious and comfortable rooms overlooking the mountains. All rooms are equipped with full bathrooms, hair dryer, Satellite TV, terrace, phone, mini bar and air-conditioning. The restaurant, ‘La Ventilla’, offers its customers a variety of regional and national dishes and fine selection of wines. 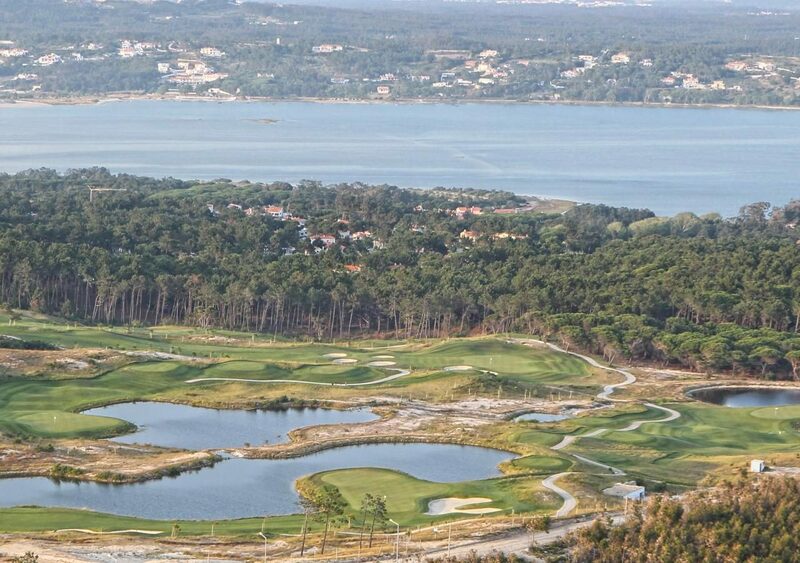 Alhaurin Golf Course was designed by one of the best players in the world, Severiano Ballesteros. 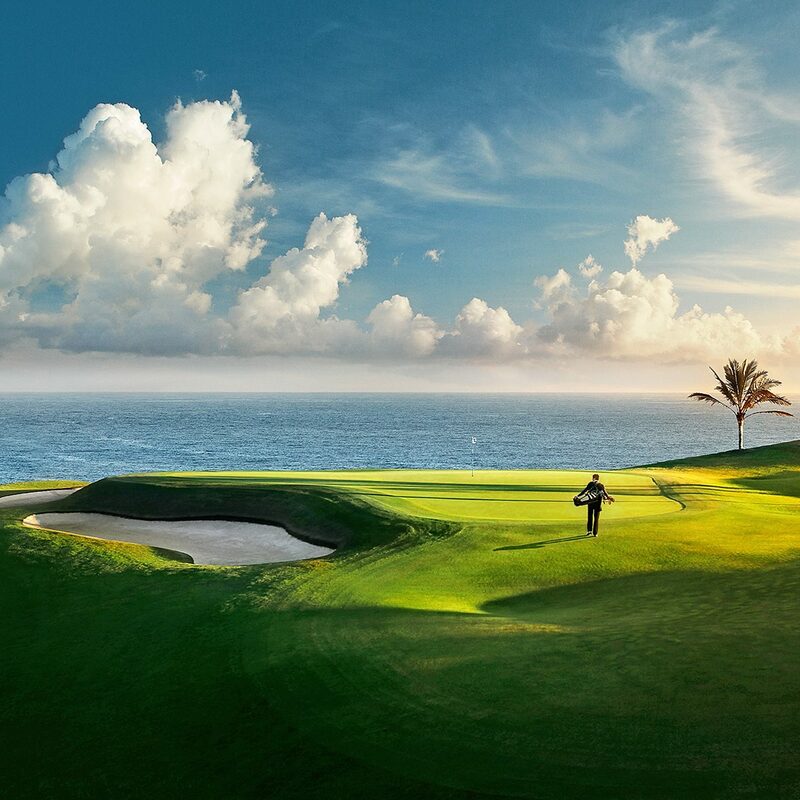 This is an excellent 18 hole course and also there is a par 3, 9 Hole course attached to the golfing academy. Alhaurin Golf Hotel can cater for conferences and events. There is an outdoor swimming pool, sauna, 2 tennis courts and surrounded by beautiful gardens and mountainside. At a short distance you can visit the coastal towns, such as Marbella, Fuengirola and Torremolinos all offering an abundance of restaurants, shops, beaches, attractions and much more.